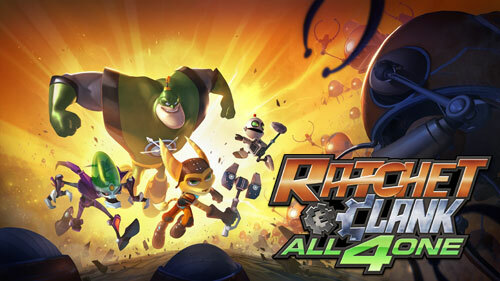 LEVELONE News » Ratchet and Clank All For One Beta Code Giveaway! 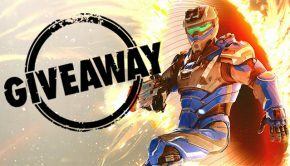 4 Responses to Ratchet and Clank All For One Beta Code Giveaway! All the cool weaponry for Rachet of course, pretty sick tools! Been looking forward to play with my friends so this one. 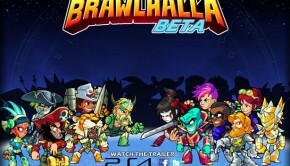 Didn’t know there was a beta. Rachet and Clank games have always been really funny, can’t wait! Ratchet and Clank Rulez! What more can be said?